Choose your way to kill: Master the expanded Free-Form Fighting system to destroy enemies in your own style; strangle enemies from afar with the deadly Daggertail; or use a new stealth art to inflict surprise decapitations and other attacks – the choice is yours. Destroy foes in furious chariot combat: Seize the reins of a chariot to fend off hordes of enemies at breakneck speed in impossibly tight pursuit. 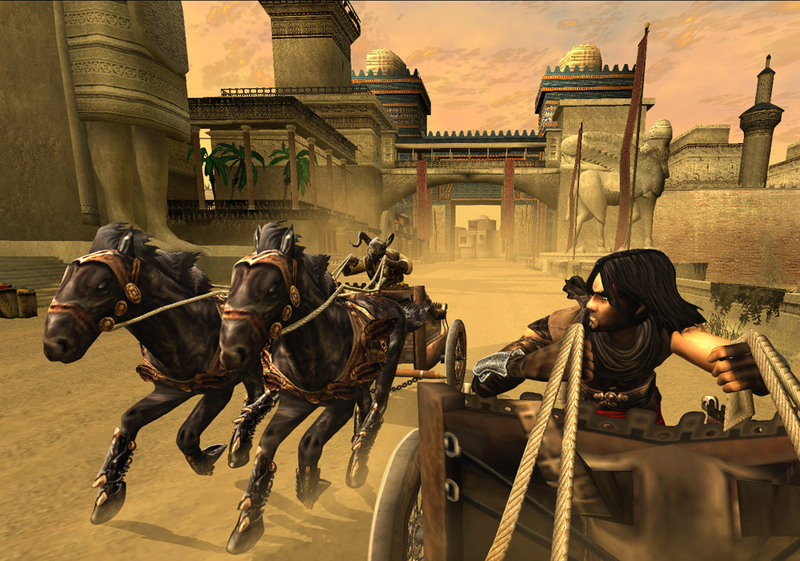 Experience a masterful blend of gameplay: True to the Prince of Persia franchise, the game provides a variety of action combat, agility and story-driven puzzles – all masterfully blended together into a rich gaming experience.